4GB Micro SDHC Card For R4 3DS, R4i SDHC Cards. We hand select and test the micro SD cards that we are certain will work in all of our R4 3DS, R4i, Sky 3DS and Gateway products. 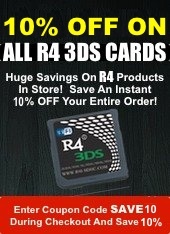 Guanateed to work in your R4 DS, R4i SDHC and our R4 3DS Cards. 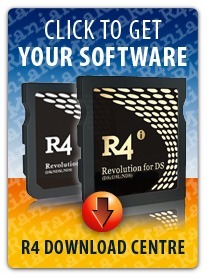 Get the benefit of buying a micro sd card that has been tested and works flawlessly with your R4. 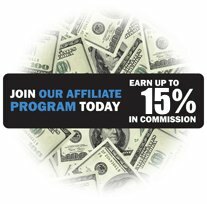 Our low prices and flat rate shipping means you won't have any headaches or hassles - just an 8GB memory card that you know will just work! 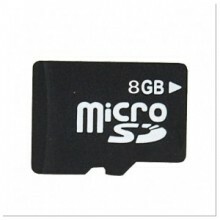 Class 4 Micro SDHC 8GB Card. 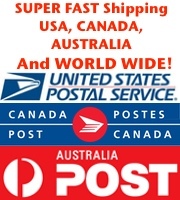 Click the button below to add the 8GB Micro SDHC Card For R4 3DS to your wish list.